We help educate and enroll you onto the Medicare plan that fits your needs. We love to service our clients every year as needs and plans change. 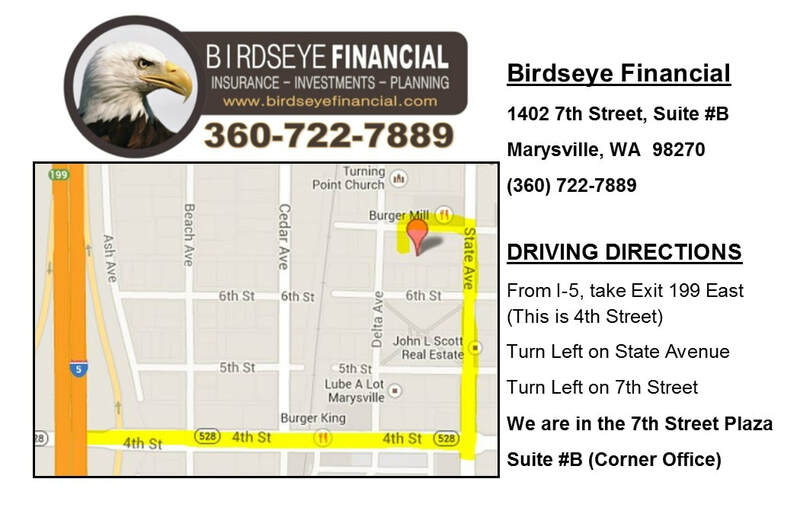 We keep you informed, and taken care of. 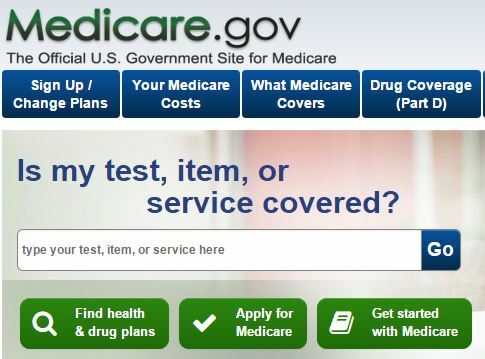 Choose the Medicare Insurance that you want for the next year!!! 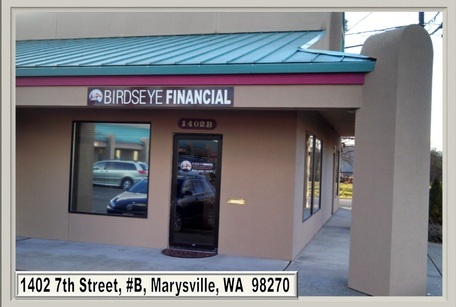 As a licensed Medicare agent, we offer you the choices of Medicare Advantage Plans, Medicare Supplements and Prescription Drug Plans here in Washington State. Why go to Seminars or meet different agents who try to sell you the product or company that they want to sell? Why not have the option to choose what works best for you. 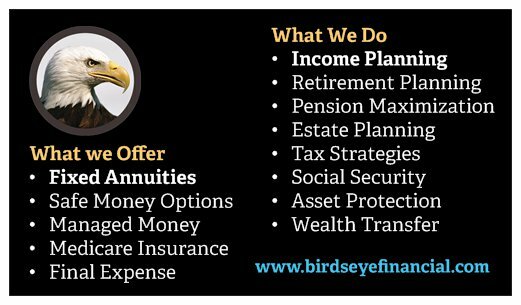 We have access to all the plans on the market and can help you compare these plans side by side. 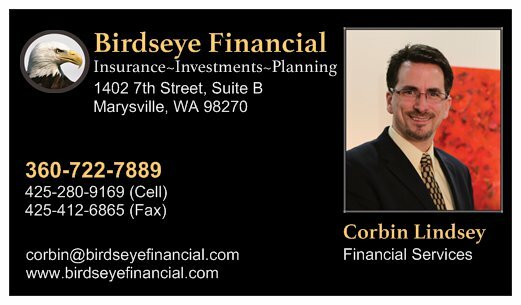 When you choose the right type of plan, based upon your needs and being informed about how they work and how they are different from other plans, your chances of saving money may be significant. We are REQUIRED to have a SCOPE of appointment form before we meet face to face. Please print, sign and mail along with our Questionnaire that helps us prepare for our meeting. 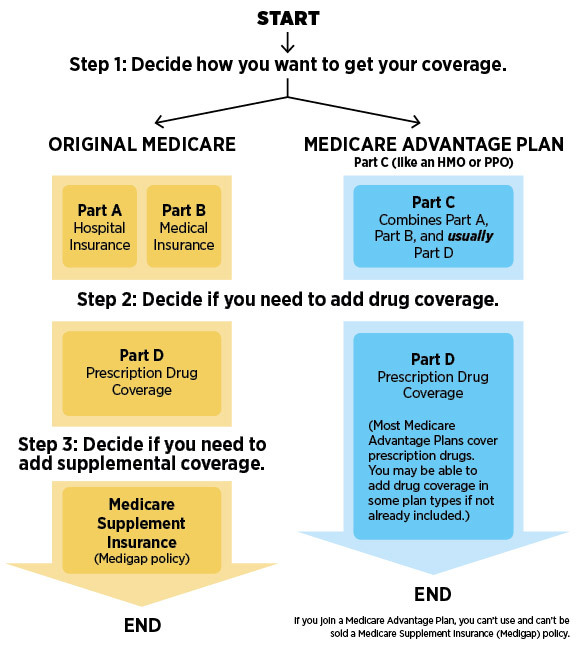 WHAT ARE YOUR MEDICARE OPTIONS??? 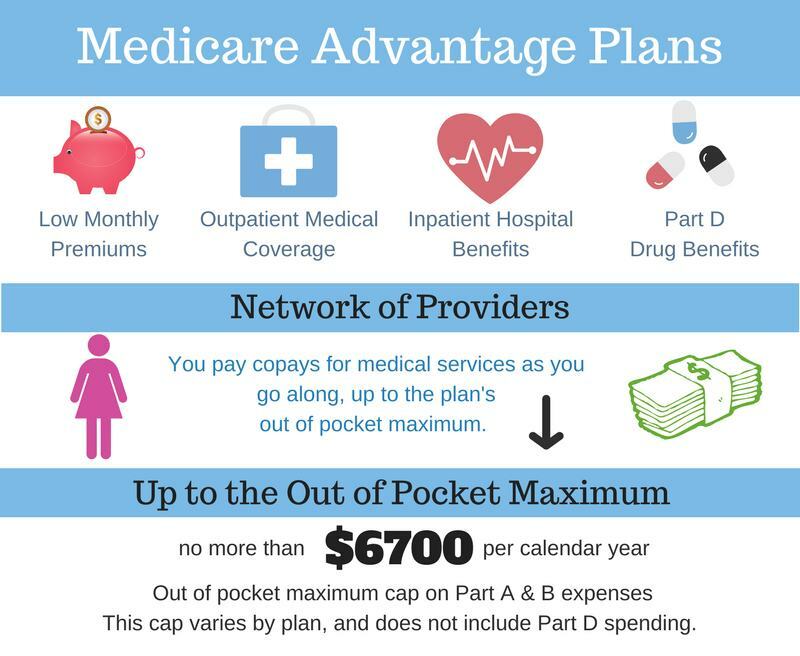 *** Please note that some Medicare Advantage HMO-POS and PPO Plans offer out of network coverage that have a higher maximum out of pocket maximum. ​What Does Medicare Part B Cost? Need Help Paying for Part D?